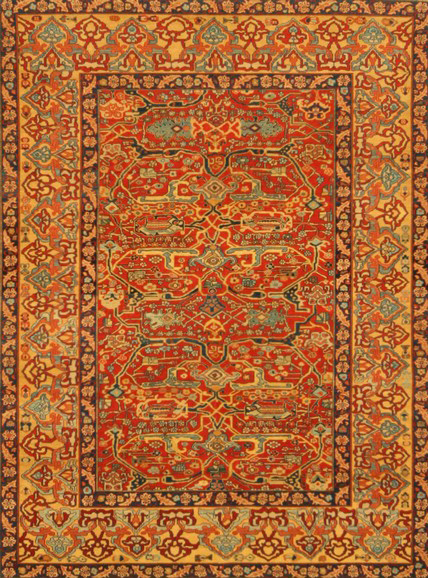 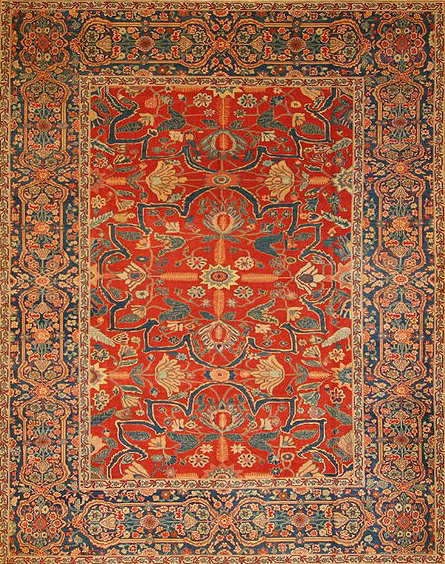 The gorgeous primitive beauty, natural colours and handspun wool of the 19th century Bidjar, Sarouk, Malayer, Senneh, Ferehan, Bakshaish, Serapi, Mahal, and Heriz rugs are used in these products. 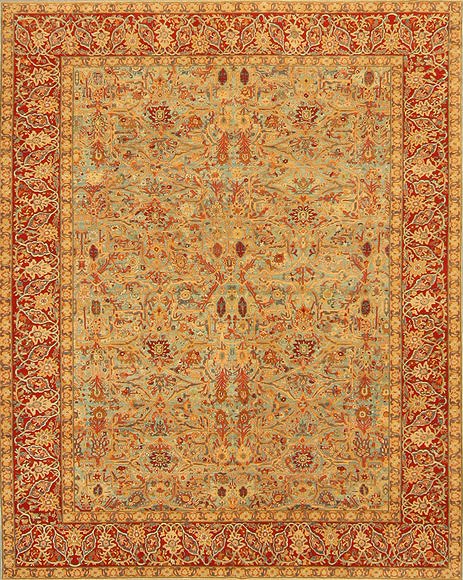 Zile is a high-quality product which exhibits a combination of all these classics. 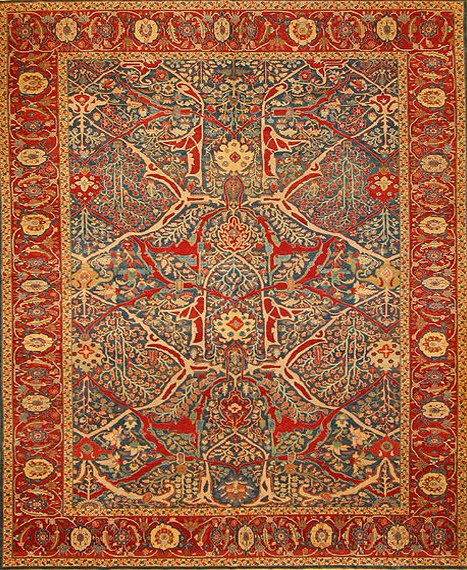 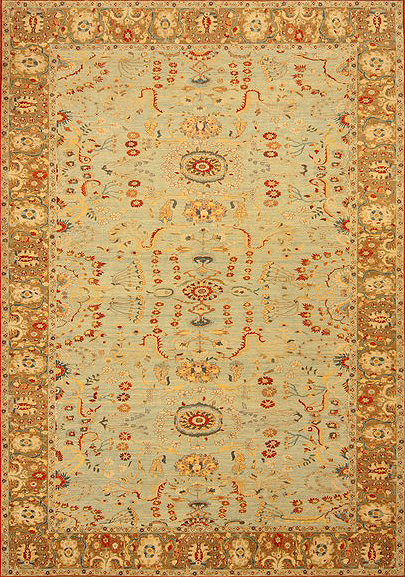 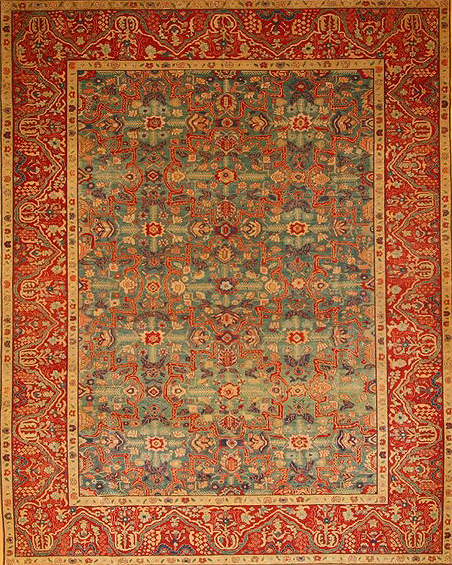 Traditional asymmetric patterns, handspun wool, and root dyes made with special techniques are used on these rugs. 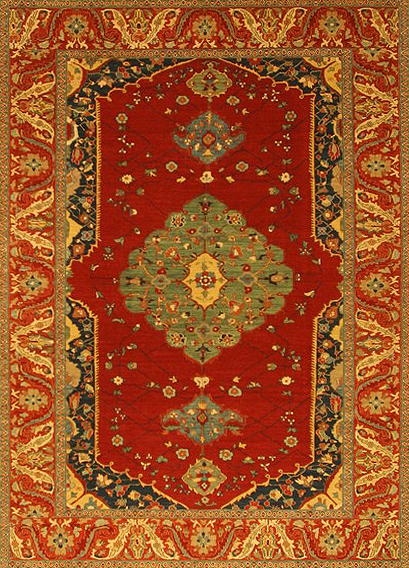 Proper finishing and washing processes add to the value and beauty of this unique and distinctive collection.